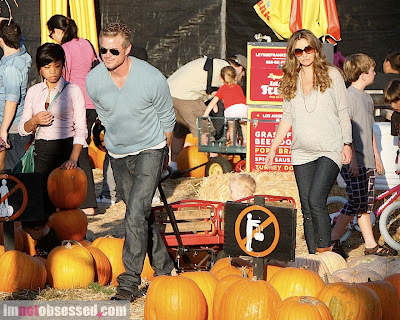 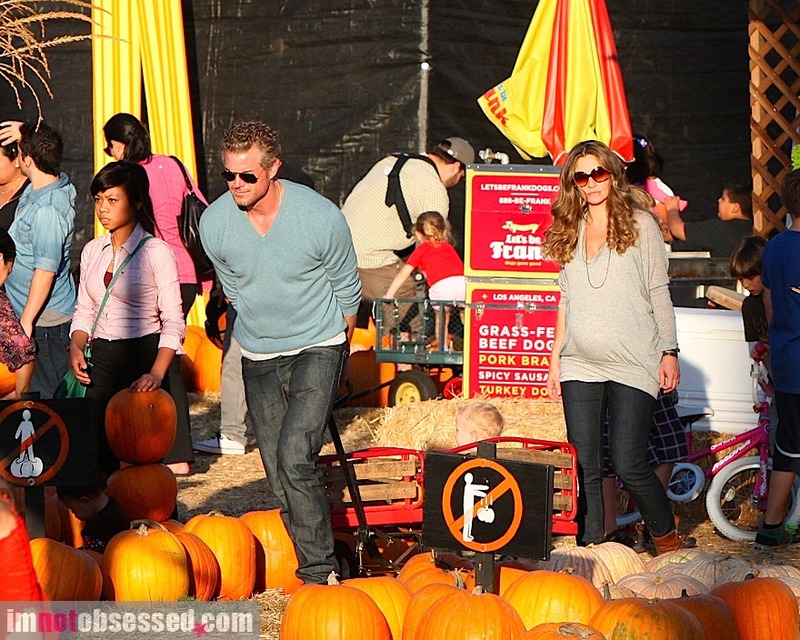 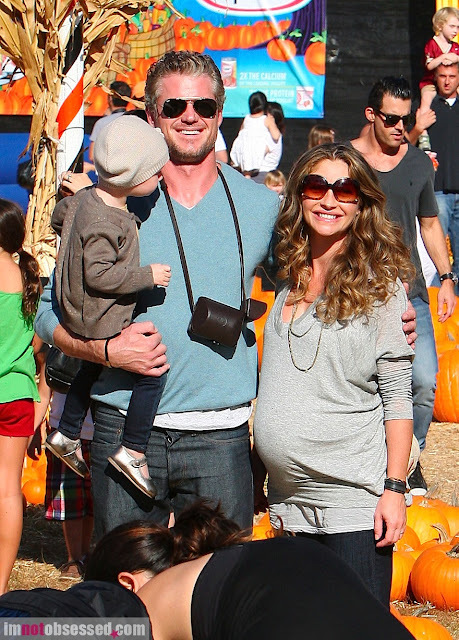 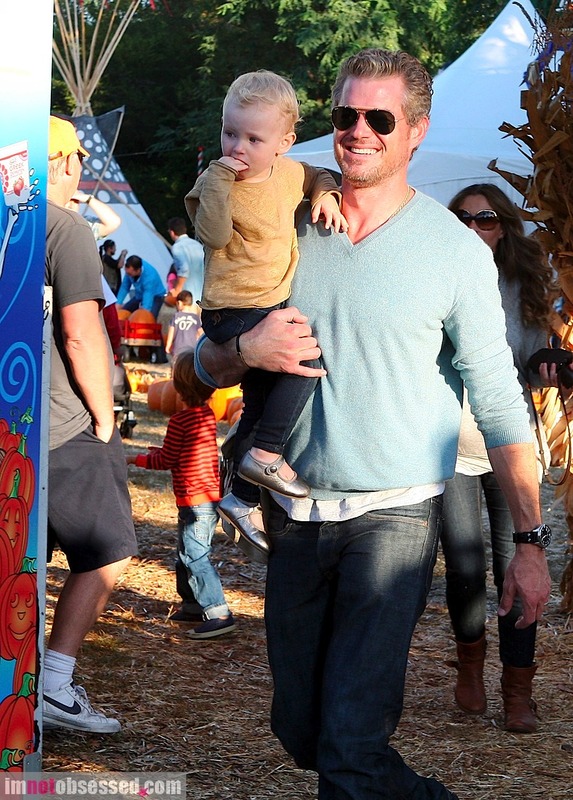 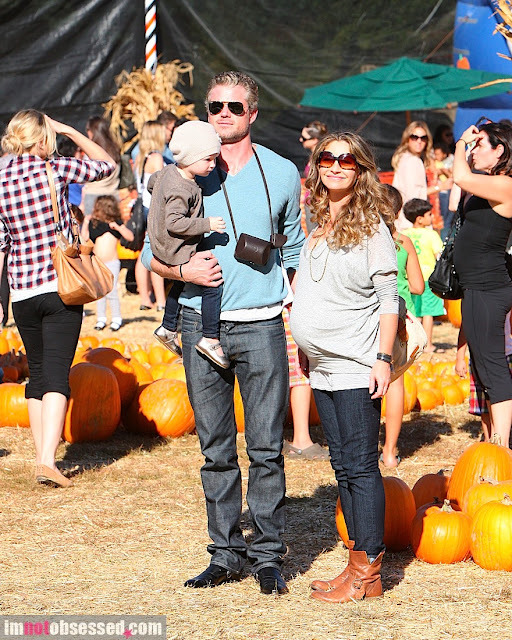 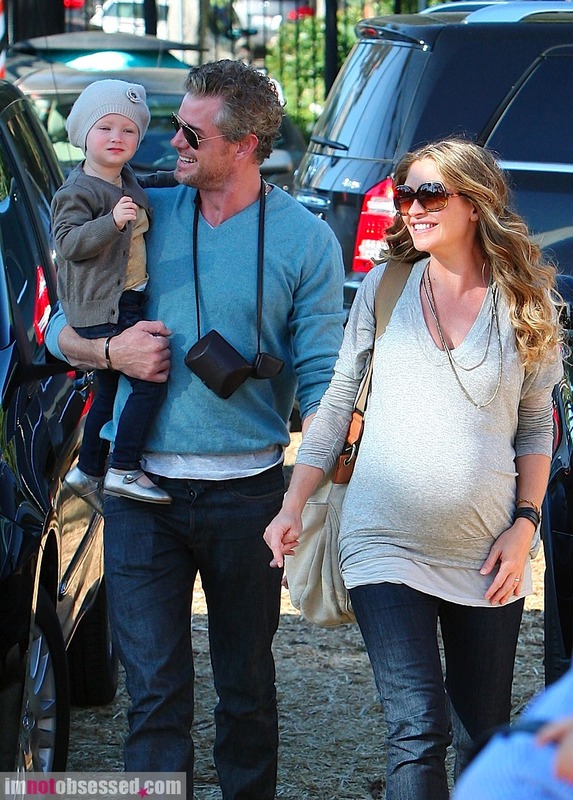 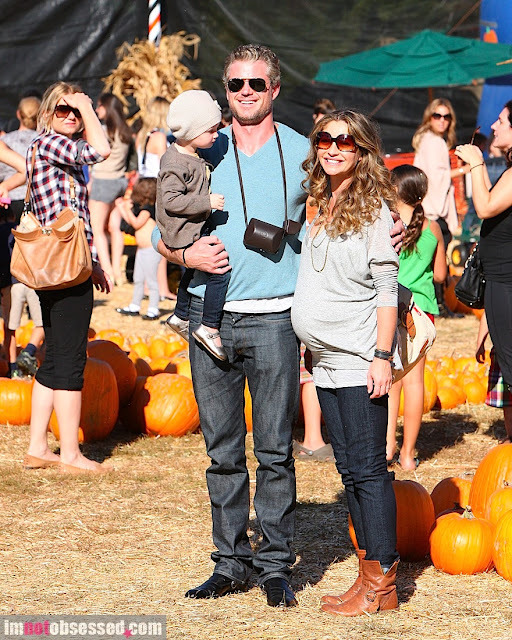 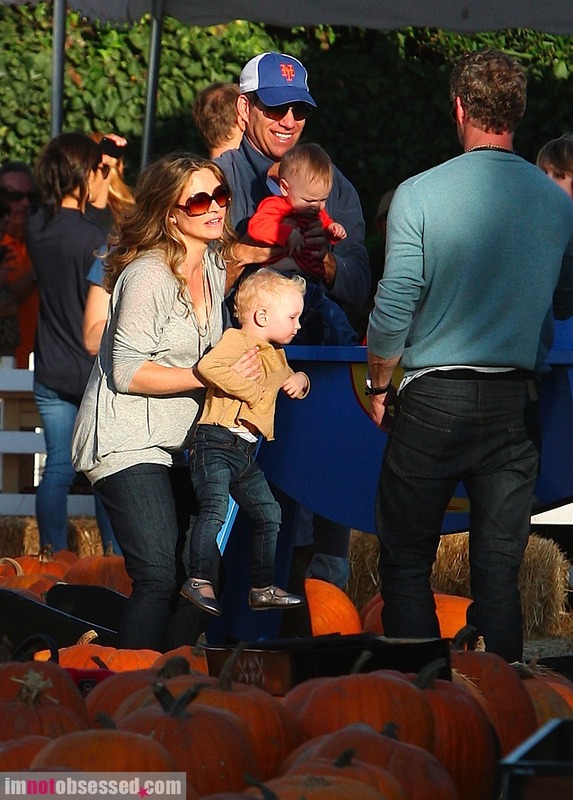 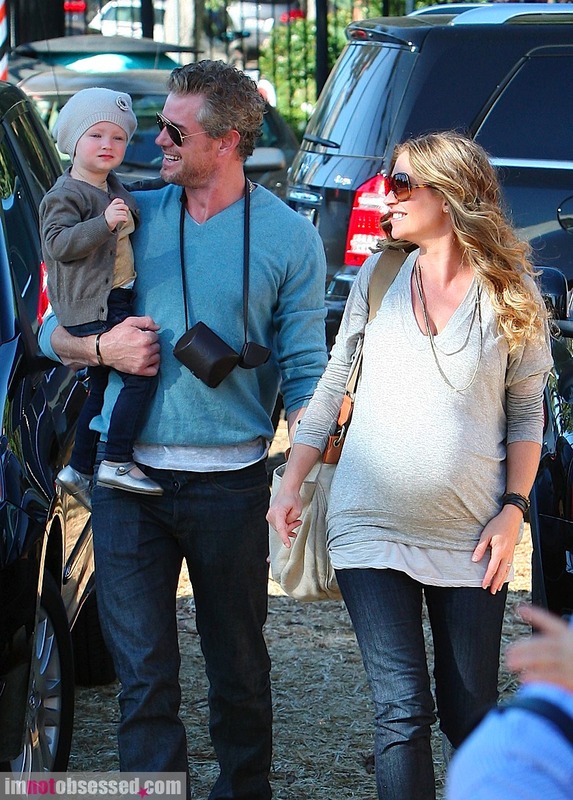 Showing off her ever-growing baby bump, mom-to-be Rebecca Gayheart and hubby Eric Dane held daughter Billie as the trio browsed around the patch. 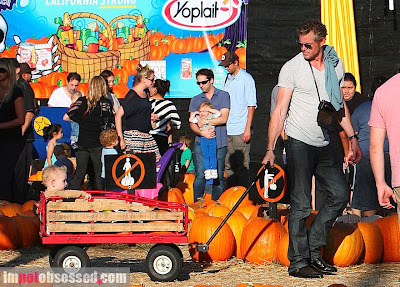 Billie even lucked out and got a ride in a wagon, steered by her dear old dad. 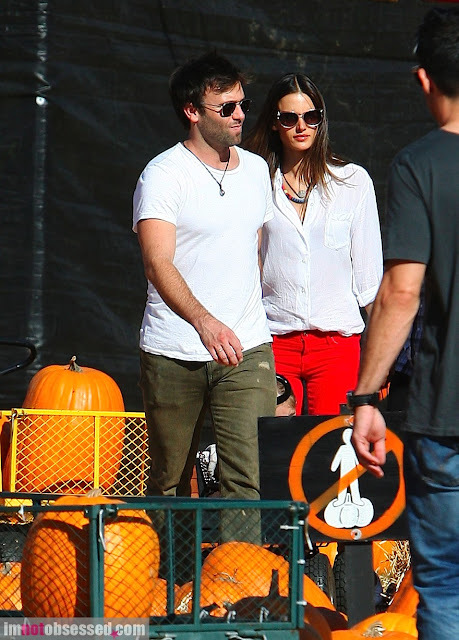 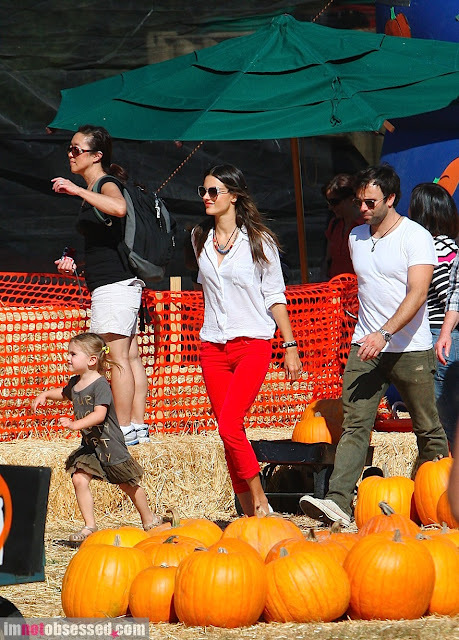 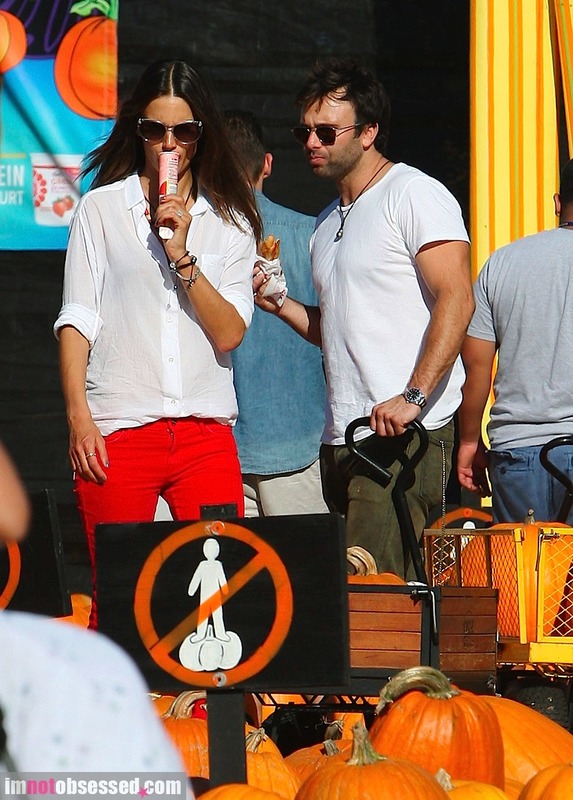 While Rebecca and her crew picked out a few pumpkins of their own, supermodel Alessandra Ambrosio was also spotted at Mr. Bones’, along with her beau Jamie Mazur and their adorable daughter Anja.